Dusting is a simple, but essential task to prevent HVAC mishaps. Keeping dust particles from traveling through the home’s ductwork will prevent dust from moving throughout the house. Homeowners should use a dry rag to wipe exposed surfaces. 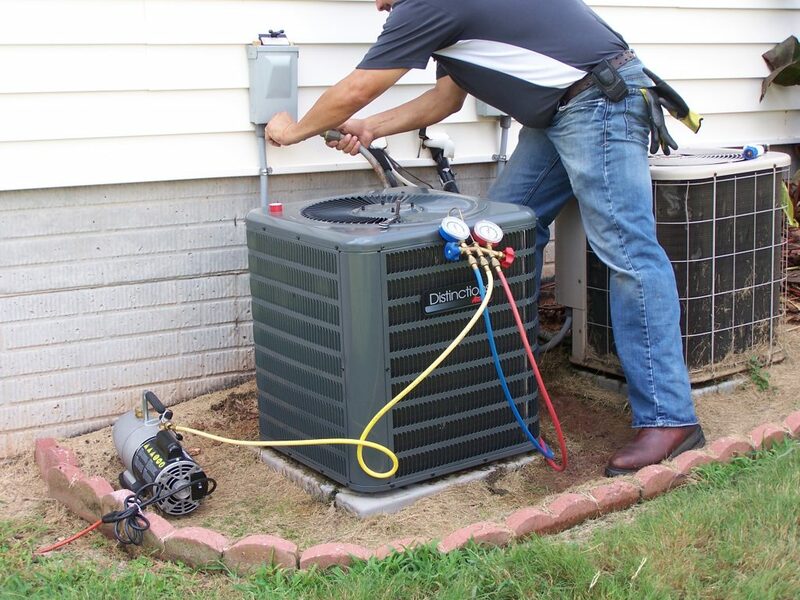 To prevent major heating and cooling issues, homeowners should simply replace the furnace filter on a monthly basis. 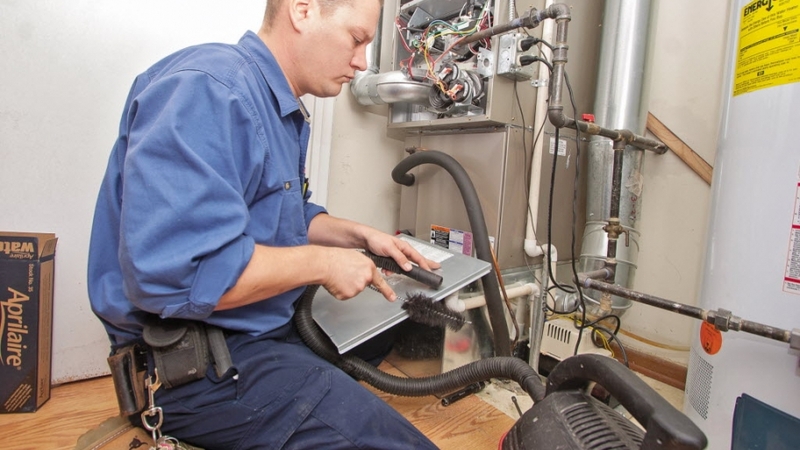 Furnace filters allow the furnace to move clean air throughout the home. Many homeowners are cooking a great deal during the holidays. Turning the heat down just a few degrees during this time allows for the oven to provide warmth allowing the furnace some downtime while saving some energy.